When you have a home or business that needs updating, one of the best options you can choose to update is the flooring. Atlanta Flooring Installation makes a huge statement in how aesthetically pleasing your interior is, and also in representing you as a homeowner or business owner. If the floor needs repair or replacement, your interior can look run down and old. 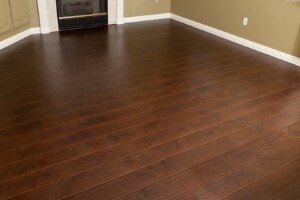 Repairing or replacing the flooring is going to liven up your space and bring a warmth to it again. Hardwoods will always add need warmth and value to your property, but there are always many options out when you call our Atlanta Flooring Company. 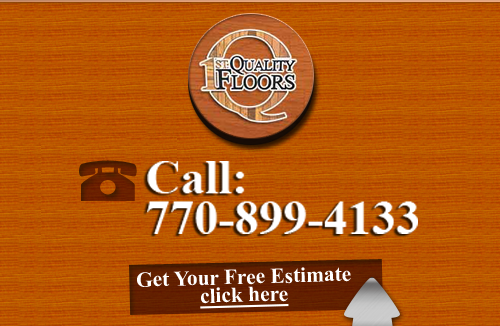 At 1st Qaulity Flooring, we specialize in hardwood flooring installations, but also have served the Atlanta area for more than 15 years with quality flooring options. Whether you've chosen new hardwood or new luxury vinyl tile, your new flooring will be installed by flooring experts that offer you only the best in workmanship. Our experts have all the experience and equipment they need to provide you with a flooring installation service that doesn't majorly interrupt your life. Whether you're a commercial entity or a homeowner, we know how hard it can be if your business or home-life is interrupted, so we do our best to not interfere during your installation. When you're looking for a new flooring installation in the Atlanta, GA area, you've come to the right place at 1st Quality Flooring! Let our experts handle all your flooring needs and you'll have a floor that looks exquisite no matter the quality materials you choose. Give us a call today and we'll be happy to go over your needs in flooring installation! 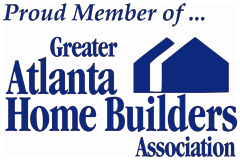 If you are looking for Flooring Installation in Atlanta then please call 678-615-7799 or complete our online request form.